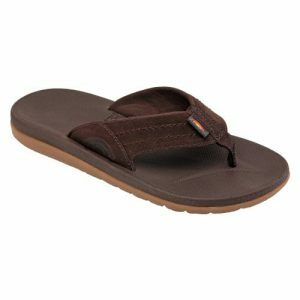 Rainbow Sandals are some of the most comfortable flip flops we at Tahoe Mountain Sports have ever worn. Beginning in 1972 in a Laguna Beach garage, Rainbow Sandals look good, feel great, and don’t wear out. Each pair of sandals is created by hand, using specially formulated glue to keep the layers together and the straps in place. Their philosophy is Repair • Reuse • Recycle. 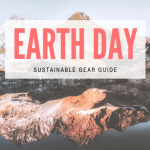 They are determined to make a comfortable sandal that is durable enough to last and won’t end up broken, in a landfill. They have a great guarantee which is for the lifetime of the sole. Rainbow leather sandals, either with a single or double layer of EVA foam underneath, molds to your foot over time for a custom fit. The Rainbow Double Layer gives your foot extra room to sink, so it’s further cradled and supported if you like to spend all day in your Rainbow Flip Flops. 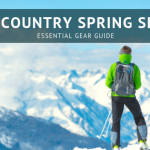 The Rainbow Single Layer, on the other hand, are so light and thin you feel like you’re barefoot — until you feel the protection on hot or rough surfaces. Breaking in Rainbow Sandals can be a painful and/or long process if you don’t do it right. Take Bob’s advice in the video and get your leather Rainbow Sandals wet when you wear them the first time. Some folks recommend steam from your shower and wearing them around the house until the leather molds to your foot. 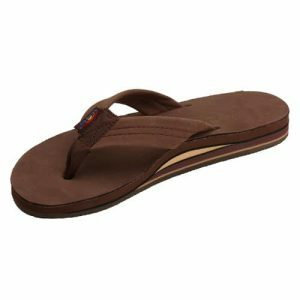 If you want comfort out of the box without investing the time of breaking in Rainbow leather sandals, the Rainbow East Cape uses a memory-molded EVA top that’s also great if you’re in and out of the water. Women looking for a Rainbow wedge style sandal should check out the Rainbow Twisted Sister, with a braided strap and all the same great comfort and fit of the rest of the Rainbow Sandals line. 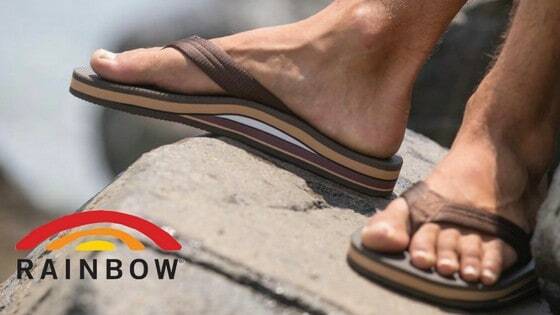 All Rainbow Flip Flops are designed to last a long time with features like military-grade ballistic nylon webbing between the toes that won’t rip out, and high quality Rainbow leather straps and tops. That’s why they can offer the Rainbow Guarantee, in which the company repairs or replaces the sandals due to any manufacturing defects before the top or bottom wears through into the next layer. 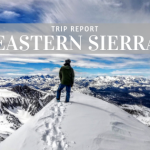 Stop by Tahoe Mountain Sports in Truckee for sandals, information and everything you need for a fun day in the mountains!